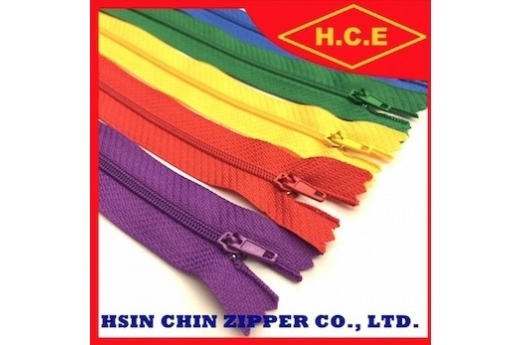 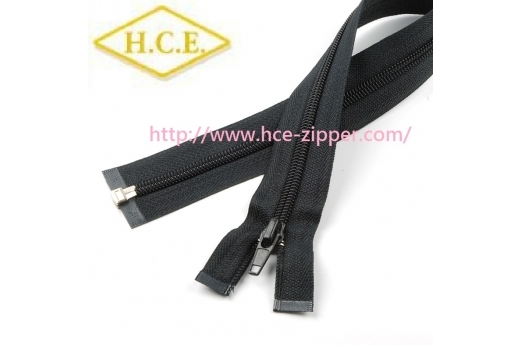 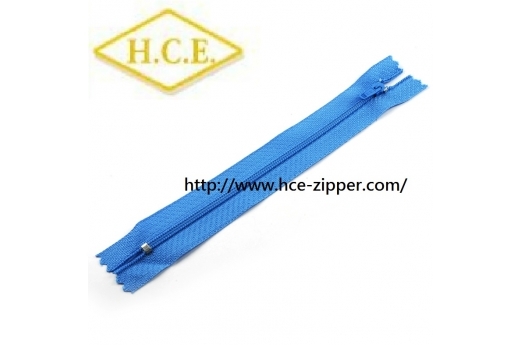 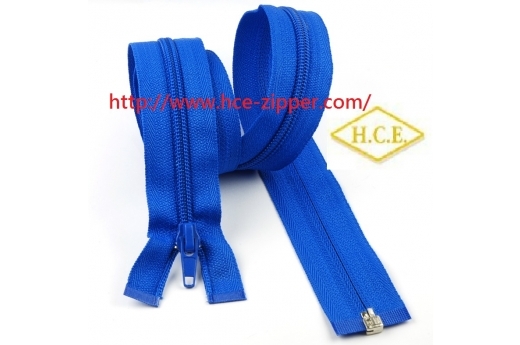 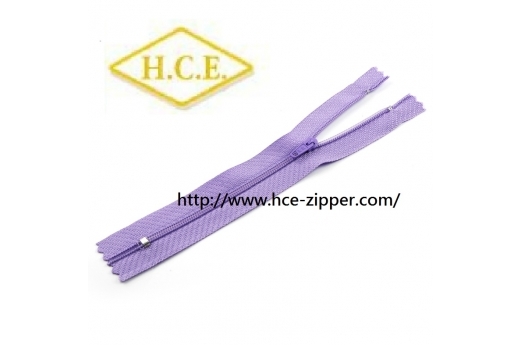 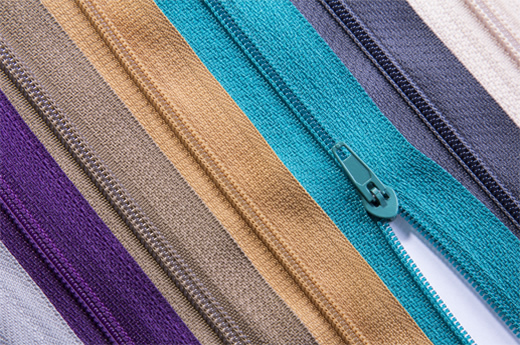 ﻿ Nylon Zipper - TAIWAN HSIN CHIN ZIPPER CO., LTD.
Nylon zippers are our main products. 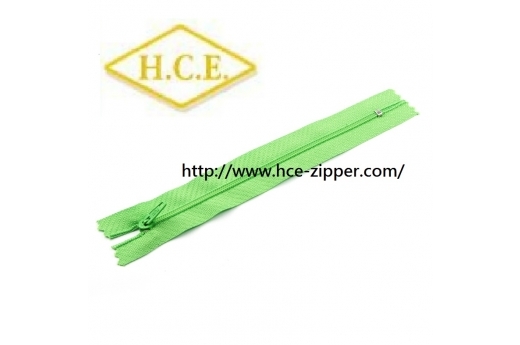 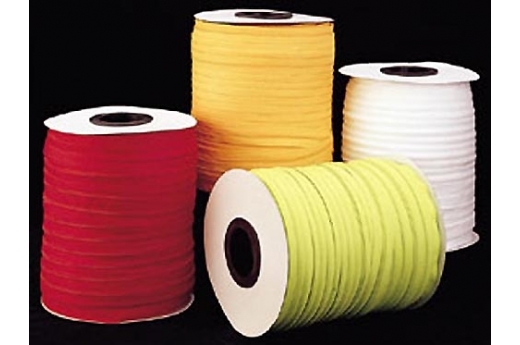 They are not only the most common type but also widely used zippers in the market. 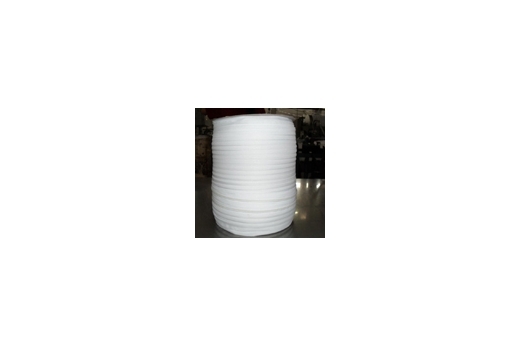 Types: close end Nylon Zipper, open end Nylon Zipper, two wayNylon Zipper and long chain Nylon Zipper.